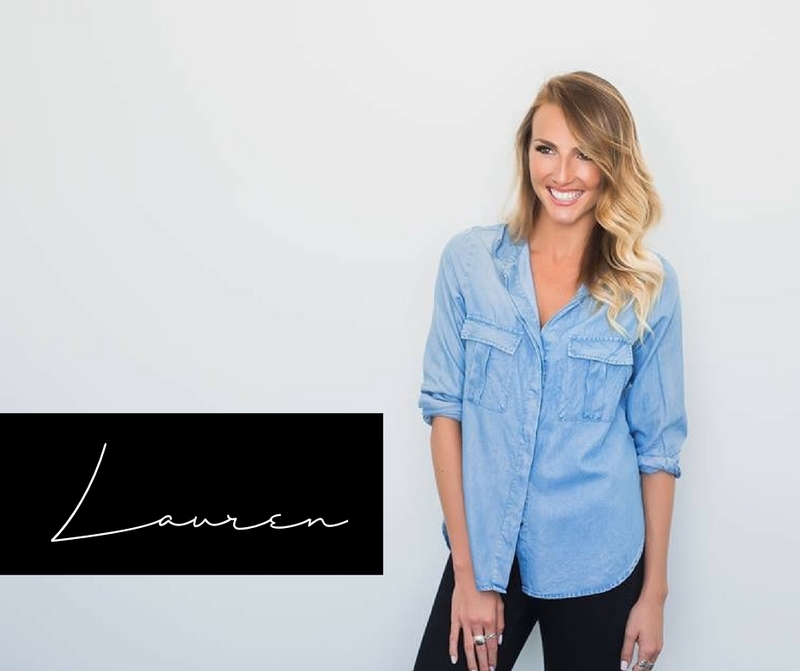 Meet BTB co-host Lauren. An International Accredited Life Coach with a Bachelor of Psychology + Honours, whose mission is to inspire others to create their own "Life Above Zero", one that lights them up instead of settling for mediocrity. Now a multiple 6 figure earner, pursuing her passions in her several business ventures, she spends her time chasing the sun & empowering other women how to create a life of health, wealth and abundance. 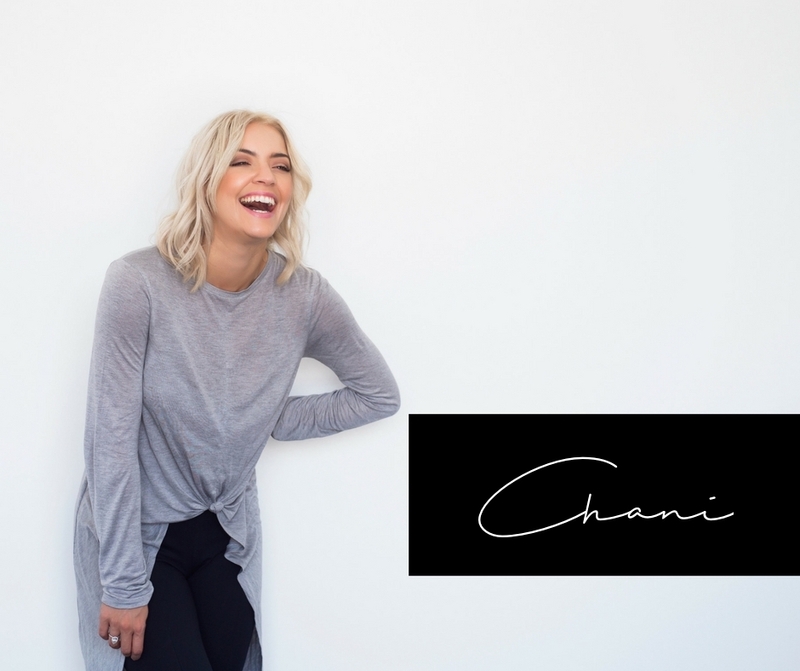 Meet BTB co-host Chani. A registered nurse who decided to quit her 9-5 to chase her dreams & be her own boss. 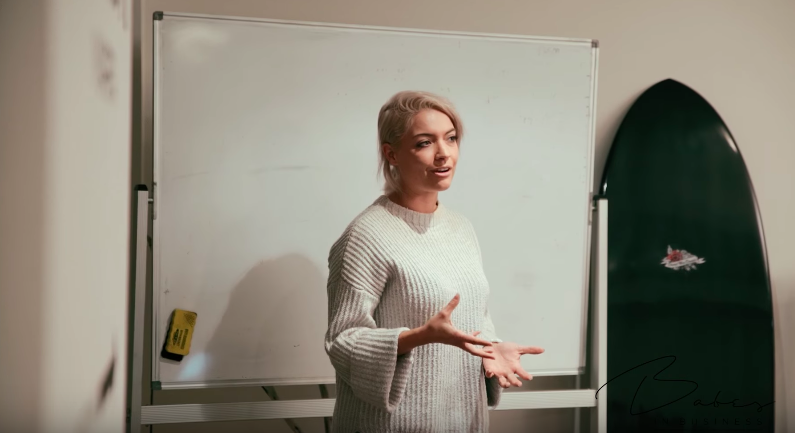 Now a multiple 6 figure earner with several businesses & income streams, she spends her time traveling the globe, speaking on stage & teaching others how to build their own empires. She's a huge believer that you are the creator of your own reality, and her mission is to inspire millions to align themselves with that & live their dream life. We're not just bringing you a podcast, we're delivering a vlogcast with world class entrepreneurs straight to your ear drums & eyeballs to help you get insight into the world that is start ups, home businesses, entrepreneurship, companies & corporations. No sugar coating and highlight reels here... just authentic heart, stories, info & advice. We love supporting and empowering women in business! We have personally found from mentoring women in our program Babes In Business that women from all around the globe seemed to have discovered the secret to success and happiness in both their lives and careers. As women, we are slowly learning we should be empowering, not competing with each other. There is no doubt that women can have it all, an abundance of health, wealth and love - however, in the pursuit of this, I think we forget that achieving all doesn't mean achieving more than the woman next to you. Babes Talking Business - THE VLOGCAST is the sister brand to BIB. Our newest project geared towards female entrepreneurs, professional women, side hustlers (those with a day job, those full time mammas – striving to build their empire on the side) whether it be in non/traditional business, investments, start up companies or online social media influencers. Babes Talking Business is a safe place where women can be vulnerable, honest and tune in to be educated and supported to learn about the ins and out of business, the highs and the lows, and feel comfortable to talk about finances and multiple streams of income (along with all the lingo that comes with it that often intimidates women and prevents us from approaching these subjects altogether). Did you know that 80% of women who are under the poverty line weren't when they were married? This adds fuel to our fire and is why we are so passionate about getting rid of the jargon and making it common place for women to feel comfortable to talk about money and wealth creation. Women are either relying on their partner to be the breadwinner, or aren’t being educated on how to manage or understand other streams of income. 1 in 2 marriages today end in divorce, and so many women stay in unhappy, even domestically violent relationships because they are financially dependent. You don’t go into a marriage or relationship expecting it to end, or a job expecting to be be laid off, but it happens. We know if our listeners are relying on a partner, or a job, they're putting their future in someone elses hands and we would love to help give that freedom, power and confidence back to women. On our vlogcast we not only mentor and encourage fellow entrepreneurs tuning in to build their own successful business, but teach them how to build confidence in themselves, reconnect with their why, let go of jealousy and ultimately learn the power in connection, because at the end of the day that is what life and business is all about. Too many women starting off in business these days are discouraged by the negative thought patterns and disempowering behaviour that seems to confront women embarking on their own entrepreneurship journey, inflicted by those who can not relate. With 50% of businesses failing in the first 12 months, 80% in the first 4 years and on average costing a $60 000 investment, it becomes apparent that entrepreneurs are lacking the support love and guidance needed to run their lives and their business in a way that feels energising, inspiring and authentic to them. That is EXACTLY what Babes Talking Business has to offer – a network of like-minded women who are chasing their dreams, building their lives, loving and living fearlessly. A space for women to connect on a real, raw level and know that even though they might be fierce independent women starting their own business, they are not alone. Tune in and listen to fellow entrepreneurs share their wisdom, love and light on their own journey in business; on how they got started, the reality & sacrifices they had to make to get where they are now (despite the glorified social media that surrounds most entrepreneurs, followers do not always get to see all the hard work that goes on in the background), their biggest lessons, challenges and triumphs and any advice they would love to give to you who are already on - or are thinking of - embarking on your own business journey or curious on how to generate multiple streams of income.